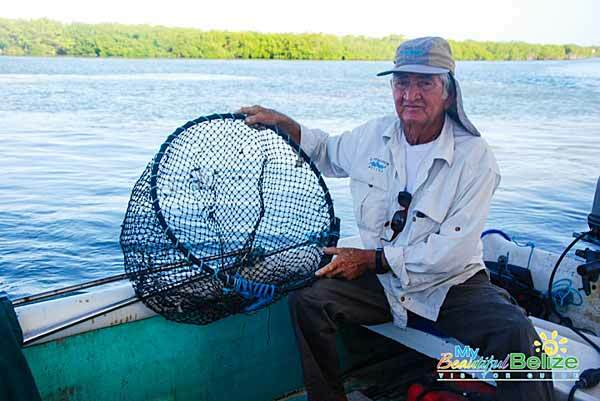 “The Belize Fishing Industry is collapsing; we are losing it, and in other parts of the country it has already collapsed.” At 72-years-old, Wilfredo Alamilla Sr. continues to fish, while remaining a strong advocate for sustainable fishing in San Pedro Town. He is also a fan of Sir Mckoy, a fictional character in the award winning radio drama Punta Fuego, which airs every Wednesdays at 7:15pm on the local radio station on Love FM. He feels a connection to the character and believes in the fight too. Punta Fuego is a fictional fishing village somewhere South of Belize, and Mckoy is a character that plays the role of a veteran fisherman who tirelessly tries to introduce the benefits of sustainable fishing in his community. He is the director of the local fishing cooperative in Punta Fuego, where he fights the odds against dishonest fishers and negative influences which violate the traditional values of the fishing village. Those situations are highlighted as the main factors that could put the fishing industry in jeopardy. 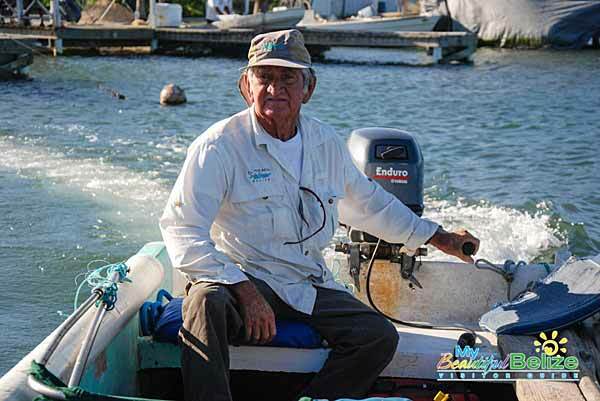 Alamilla, also known around town as Don Wil, has always loved the sea and fishing. When he was a little boy, a few people in his town, including schoolteachers, would try to dissuade him from becoming a fisherman. “My teacher would always tell me that a fisherman has no future; that being a fisher is the lowest thing you can ever be,” said Will. However, that did not deter him from following his heart. At the age of fourteen, Wil joined his father and uncles by practicing some net fishing and fish traps. At that time, the coconut industry had just ended, and fishing was beginning to boom. According to Wil, in those days there were no regulations, since the fish was in great abundance, and the demand was sky high. The fishing industry in San Pedro soon became the strongest in the country, and the need for an organized body to look after the interest of the fishers was becoming a necessity. After a meeting with some fellow pastors from the United Stated of America who visited the island, the idea to form a cooperative began to gain strength, and soon it was formed on the island. “It was a big business, we sold to different areas of Belize, and later we began exporting fish to Jamaica where Grace Kennedy became our main buyer. We also used to export conch, fish fillet, lobster and shrimp to the United States in great quantities,” said Wil. During this time, Wil became the President of the Co-op, and he says that one of the functions of the organization was to help its members- the fishers- in any way possible. The Co-op would even assist community members who needed help. As long as the community was united and working for the benefits of its residents, everything was flourishing. In fact, they even tried to create a fund to give pensions to retired fishermen, but that only lasted for a year after a change in the Co-op management. The situations featured in Punta Fuego, according to Wil, are very similar to what happens on a daily basis in many of the fishing villages around the country. He applauds the effort of the show in trying to educate the current fisher folk, spreading the message of sustainable fishing in order to salvage what remains of the fishing industry. “We cannot wait for anyone else to do it, it’s in us to save what is ours and our source of bread and butter. I applaud the character of Sir Mckoy for his interest in the well-being of Punta Fuego,” he said. Wil recalls how, after a few years into the Co-op, the industry began to feel the pressure of over -fishing and through all the frequent meetings with the local fishers, different regulations began to surface. Like-minded fishers began fishing responsibly, doing rotation of areas at times, allowing fish to replenish themselves. Safe fishing was also encouraged, and the use of gill nets was totally discouraged. He described how this relationship and harmony was excellent, until tourism was introduced to the island. Tourism rapidly outgrew fishing as San Pedro’s top industry. Fishers began preferring tour guiding, doing less work but earning more money, instead of being out at sea for days, without any guarantee of a good catch. Wil helplessly watched as the Co-op declined, and fishers began to demand higher payments for their product, and corruption began to engulf the organization. 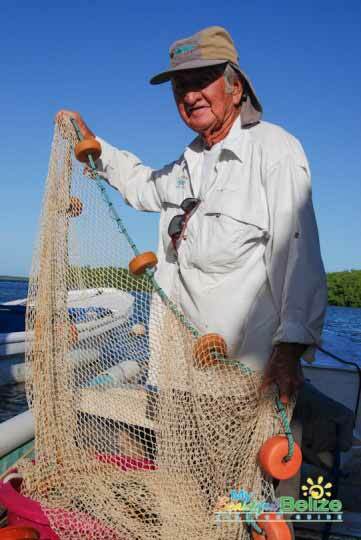 It did not take long for the San Pedro Cooperative to disband, and even though several attempts were made to bring it back, the new generation of fishers did not have the same passion for the industry. “Today it is all about taking in as much as you can, without any regards for our future generations,” said Wil sadly. Wil does not blame tourism, but believes that both industries can be successful side by side: “When the tourism season passes, fishing should be the other stronghold for the rest of the year. 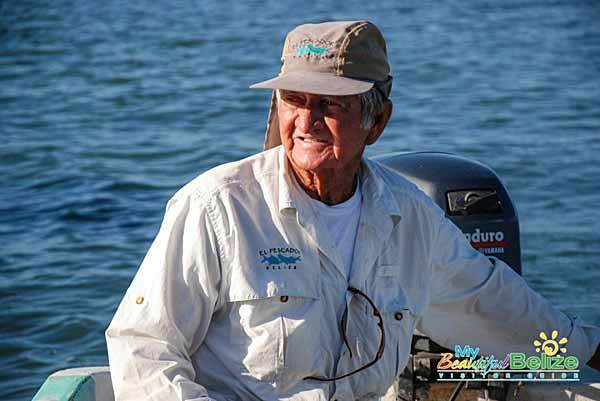 Fishing belongs to the local people; it must be cherished and nurtured.” However, even though the fishing industry continues to show decline, he believes there is hope of saving it. “If the government does not have the resources, then the people should come together and work as a team. With the right leadership and young energetic people that love the environment and long for the fishing industry to be like before, everything is possible,” he said. Will believes that if fishers would do their work with love and dedication, without greed, the industry can stay afloat. Moreover, the veteran fisher strongly suggests the need to create a strong fishermen’s association and eventually an organized cooperative. 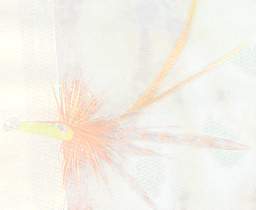 According to him, the main issue with fishers is greed and disorganization, and that hurts, and keeps hurting. Like Sir Mckoy in Punta Fuego, Wil Alamilla is a true example of a hardworking, caring, and committed citizen whose heart belongs to the sea.